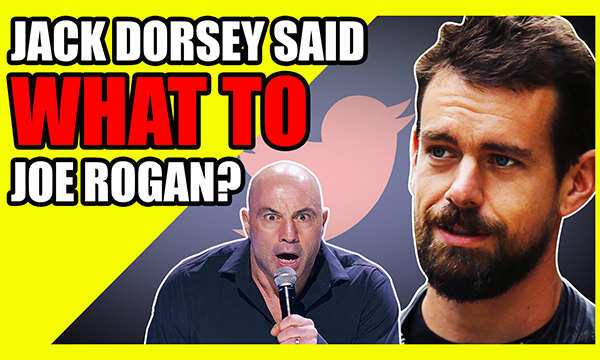 WRC Cast 35 - Jack Dorsey Admitted What To Joe Rogan? PreviousWhy Is Everyone Upset With Joe Rogan? NextTwitter and Youtube Both Getting Rid Of What NOW?